The risen Jesus said to his disciples that “everything written about me in the Law of Moses and the Prophets and the Psalms [i.e., the Old Testament Poetical Books] must be fulfilled” (Luke 24:44). Jesus considered the book of Psalms to be ultimately about him. To read the Psalms in a non-gospel way, therefore, is to fail to read them the way Jesus himself told us to. 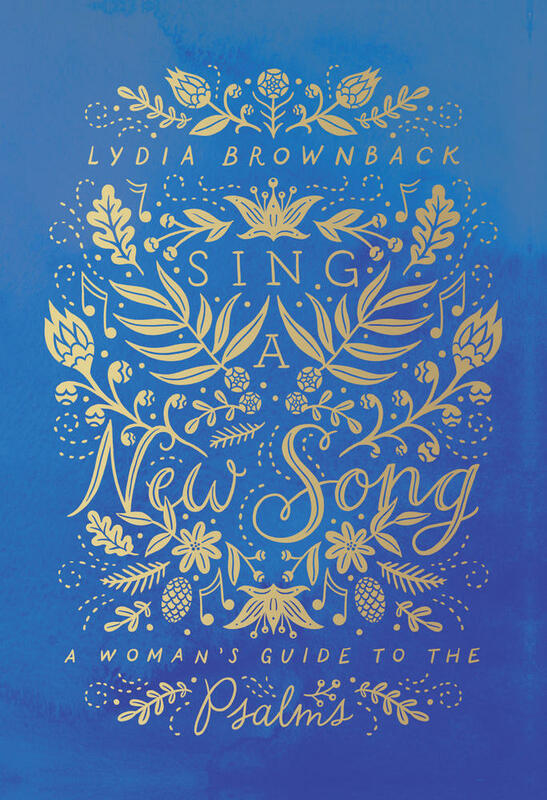 How then do we read the Psalms in a way that honors Jesus’ own words? 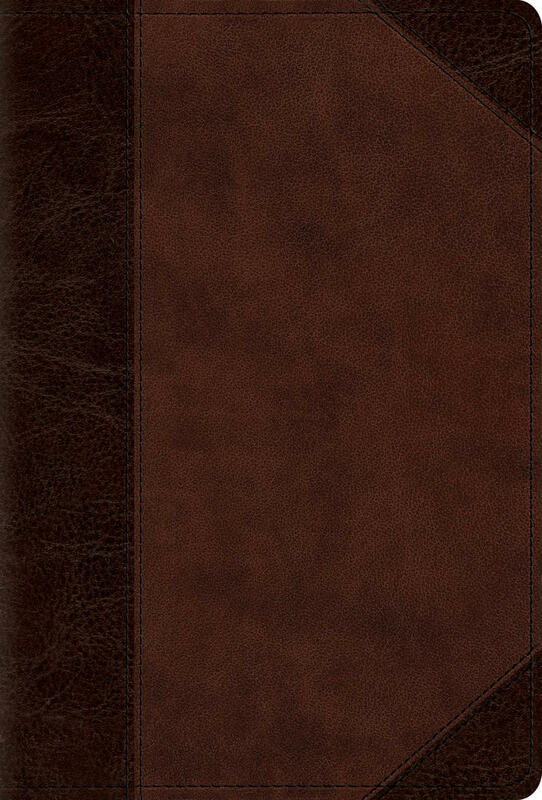 We do so by understanding that this book of the Bible, like all books of the Bible, plays a contributing role in the history of redemption that culminates in Jesus. 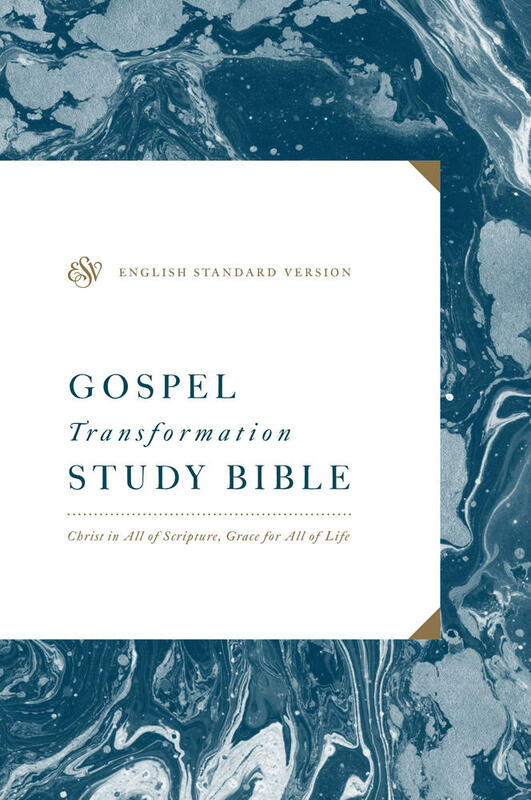 The Bible is, in essence, a message of what God has done to redeem and restore sinners, and this is done preeminently in the person and work of Christ. Each book of the Bible carries forward that supreme redemptive purpose, a purpose that comes to a decisive climax in Jesus. Jesus is God’s definitive answer to the cries of his people. Psalms, however, is unique in some ways. Perhaps more than any other book in the Old Testament, this book clearly anticipates the coming of the Messiah. This is done in various ways. 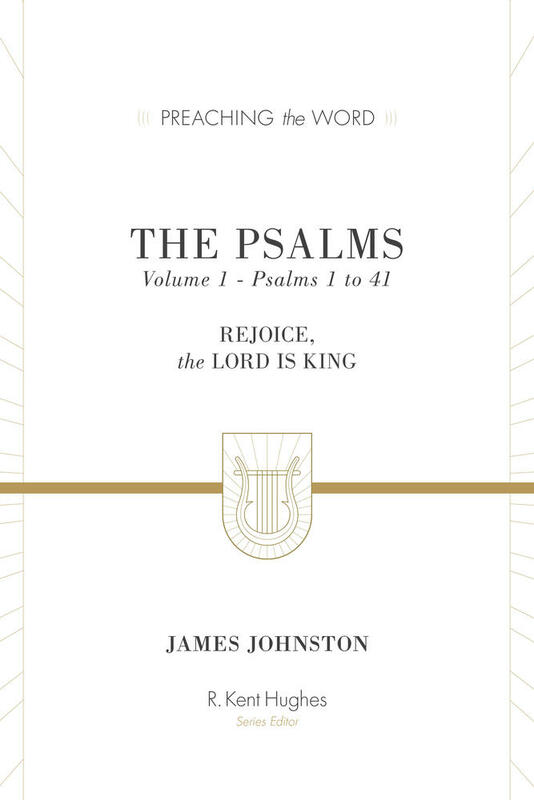 The Psalms predict the coming Savior in a fairly straightforward way, such as in Psalm 2, where the Messiah’s rule over the nations is prophesied. Other times Jesus himself takes on his own lips the words of a psalm. In this way he “fulfills” the psalm even though the psalm does not self-consciously look toward the future. Psalm 22:1 (“My God, my God, why have you forsaken me?”) is an example of this. Still other times, psalms pick up earlier promises to God’s covenant people, especially the Davidic promise of an eternal reign from 2 Samuel 7. Jesus fulfills these psalms (such as in Ps. 45:6) because he is the Davidic Son, the heir of the promises to David that he would never lack a son to sit on the throne. Stepping back and viewing the Psalms more broadly, we should see that they are not “about” Jesus (to use his own word from Luke 24) merely by a verse here and a verse there anticipating him. 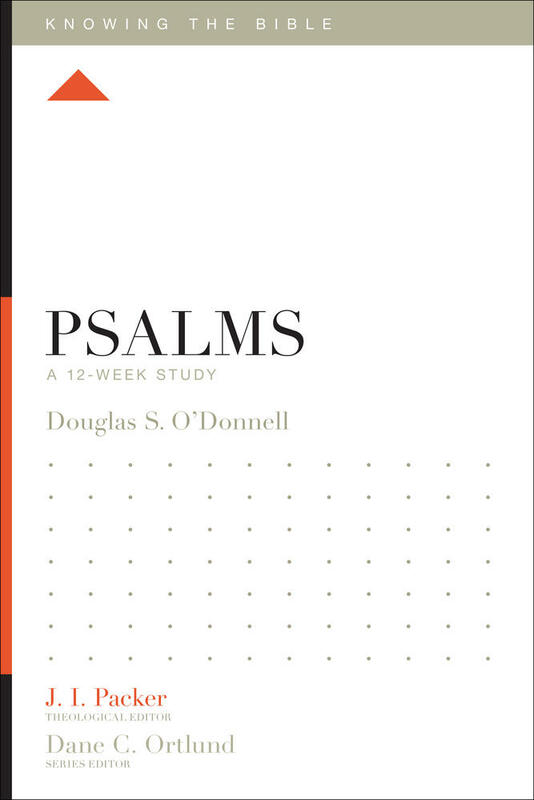 Though the Christ-centeredness of the Psalms are surely not less than this, a full understanding of the Christ-focus of the Psalms must understand what these 150 poems are—namely, the heart-cries of God’s covenant people. They cry to him for forgiveness (Psalms 32; 51; 130), out of lament (Psalms 12; 13), with praise (Psalms 8; 93; 145), with thanksgiving (Psalms 9; 106; 138), to exult in God’s law (Psalms 19; 119), to express confidence (Psalm 23), and to recount the merciful dealings of God with his people throughout Israel’s history (Psalms 78; 107). In all these ways we see the hearts of God’s people laid bare before him in song. Yet as believers on this side of the first coming of Christ, we must understand that Christ fulfilled all such cries to God. Jesus is God’s definitive answer to the cries of his people. Jesus provides the forgiveness cried out for. Jesus underwent the ultimate lament, crying out as he was forsaken by the Father on the cross, so that we need not lament separation from God. Jesus’ substitutionary work gives us supreme reason to praise God and to thank him. Jesus perfectly lived out God’s law so that we law-breakers can be exonerated freely and then changed from the inside out so that we can delight in God’s law truly. Looking to Jesus, we have full cause for confidence in God; if God did not spare his own Son, what can we ever possibly lack (Rom. 8:32)? And Jesus is himself the fulfillment of all God’s ways with his people in our space-and-time history. Reading the Psalms mindful of Jesus is not a clever way to read this book of the Bible, nor is it one way to do so among others. It is the way. 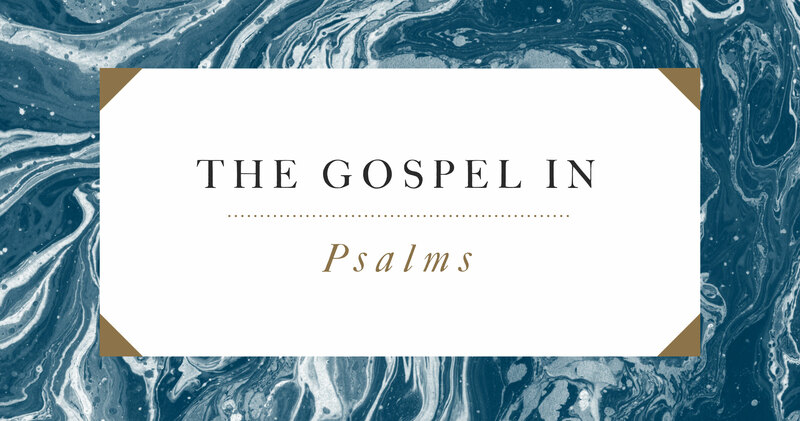 A gospel-lens to reading the Psalms is how Jesus himself teaches us to read them. As you read this portion of God’s Word, make these prayers to God your own, and consider the ways these Psalms are good news to us—expressing the full range of our emotions, and ultimately bringing our minds to rest on the finished work of Christ on behalf of sinners.